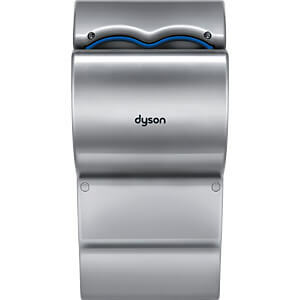 The Dyson Airblade™ dB hand dryer is made of robust and durable ABS polycarbonate. 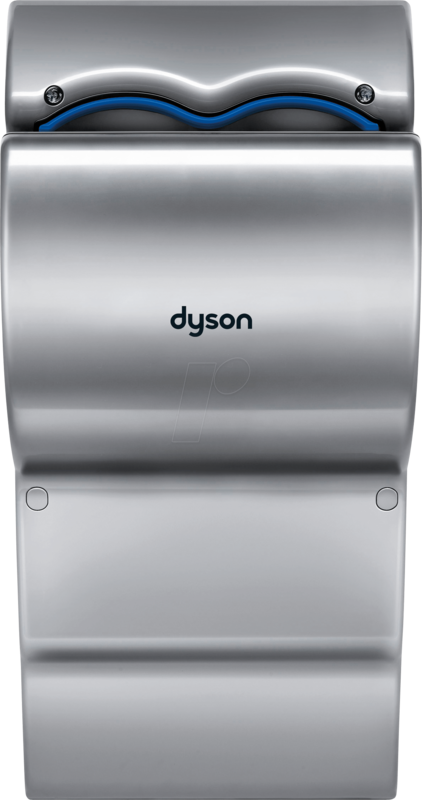 The unit has been repeatedly tested to ensure that it can withstand the demands of frequent use in high-traffic washrooms. 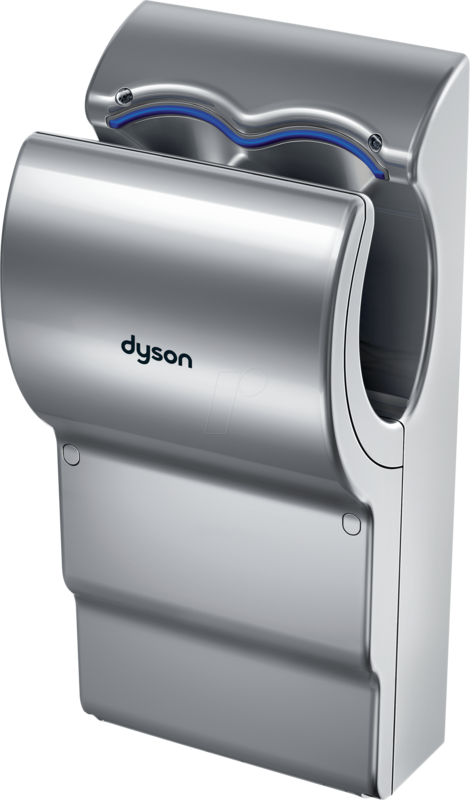 The Dyson Airblade™ dB hand dryer feeds 35 litres of HEPA-filtered air per second through its outlet openings which are up to 0.8 mm narrow. 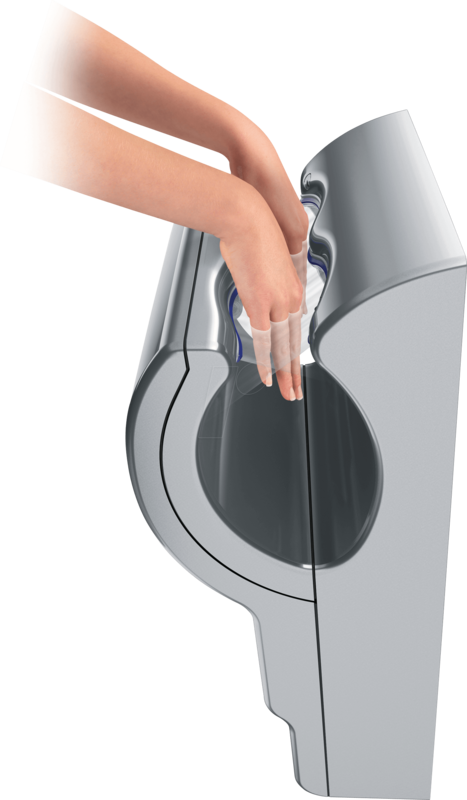 The result is an air stream with a speed of 690 km/h that dries hands quickly and hygienically. 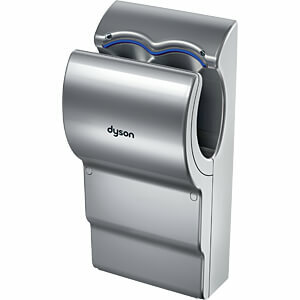 The Dyson Airblade™ dB hand dryer has received hygiene approval from NSF and HACCP Internalional. 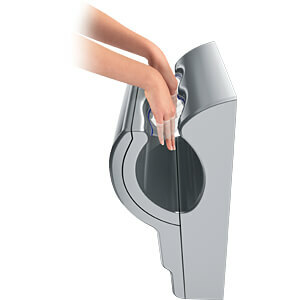 This means that it is suitable for use in the food industry.